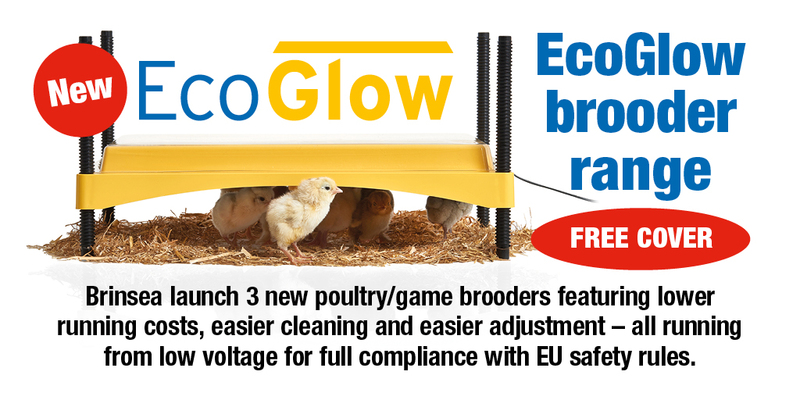 Introducing the new EcoGlow Safety range of chick brooders – with a FREE COVER* to aid cleaning. The new range consists of three sizes – the EcoGlow Safety 600, Safety 1200 and Safety 2000 warming roughly 20, 35 and 50 chicks respectively. We have chosen to use the term ‘safety’ to reflect their use of low voltage supply (mains adaptors are supplied) and that the heating surface of the brooders can’t get hot enough to damage the newly hatched chicks and so the chicks can snuggle under the brooder, just like a mother hen. This results in very efficient warming with less heat wasted warming the air around the brooder. Brinsea’s EcoGlow Safety brooders use a metal warming plate which evens out hot and cold spots that occur with plastic plates and improves heat radiation – which means a cosier environment for your chicks at lower running costs. 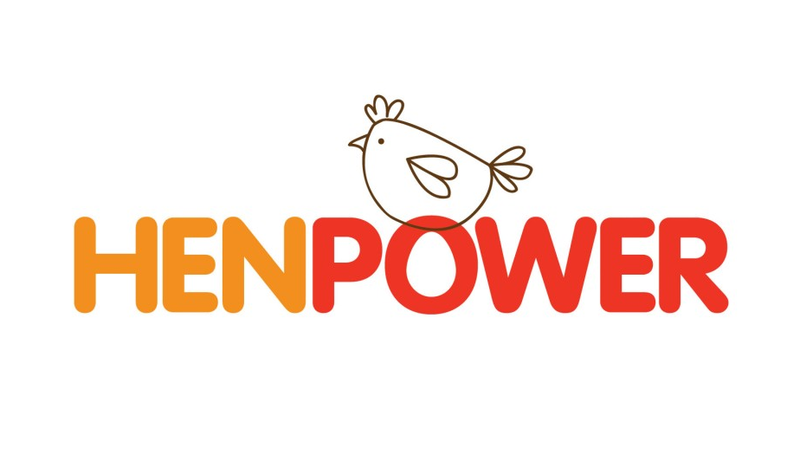 The metal heater plate of the EcoGlow Safety improves heat radiation and evenness of temperature under the brooder as metal is a much better conductor of heat compared to plastic alternatives. The lower contact temperature and the wide height adjustment means that chicks can be ‘contact brooded’ (like the mother hen) for maximum comfort and lowest wasted energy. 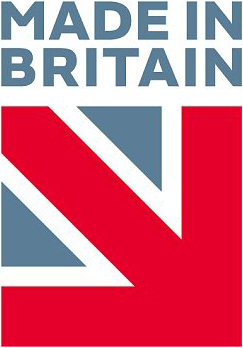 They have a more efficient radiating surface for reduced hot-spots and lower running costs. The new flared ‘skirt’ around the heater retains more heat, improving efficiency and reducing energy use. The new EcoGlows have easier height adjustment for a wide range of chick sizes and the tough plastic and metal construction makes them durable and easy to clean. The new EcoGlows also feature heavier power leads to prevent flexing breakage by the restraining grommet. Water-tight (IPX7 Safety Standard) construction and low voltage operation are designed to comply with stringent electrical safety standards. Supplied with a mains adaptor incorporating a 3 metre lead.  FREE 3 year guarantee when registered online. More importantly our EcoGlows are the only brooders on the market that fully comply with EU regulations when used as a floor-standing brooder.